TODAY is the day! Get your #BCTECH Summit Early Bird tickets! 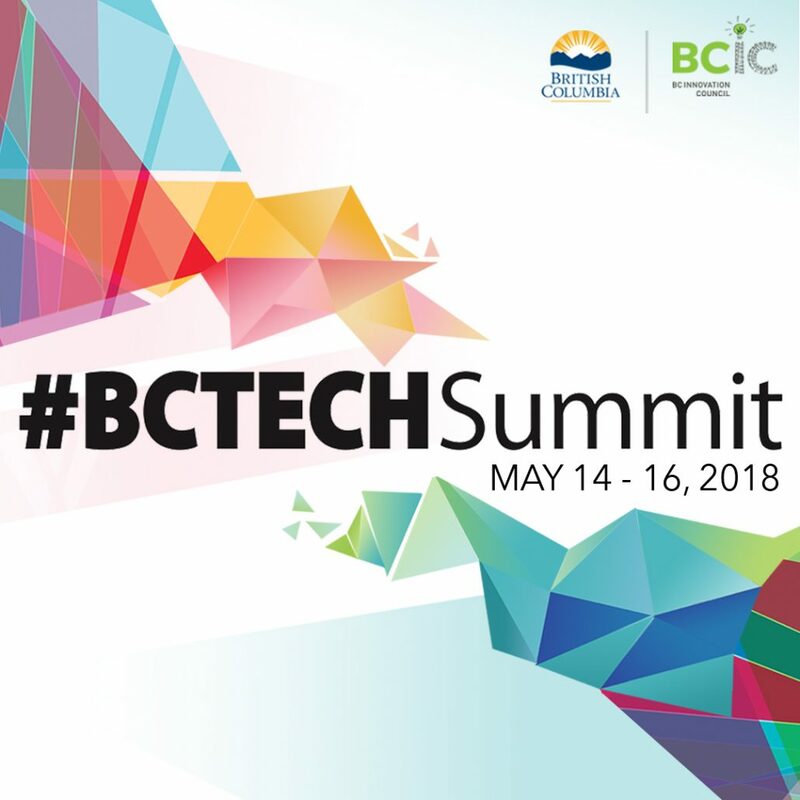 #BCTECH Summit is May 14-16, 2018. Only 199 tickets for Startups available – $199 each. Startups have been asked to register for a code. When ticket sales open up tomorrow morning, startups need to ACT FAST with their code because once they’re gone, this price will no longer exist! If you have not applied for a code yet, please ask them to fill out an application HERE. For everyone else, 399 tickets are available for only $399 ($500 savings off the full conference price). Maximum 5 tickets per transaction. The code to access these tickets is “FIRST399”. Please note these special priced tickets are available on a first-come first-serve basis. The past two #BCTECH Summits have completely sold out, so be one of the first to register and SAVE!